Nothing is more relaxing than having a relaxing foot spa after a busy day. However, not everyone of us can afford or have the time to go to the spa for some pampering on a regular basis. This is why an electric foot spa comes handy whenever you need an instant foot treatment. 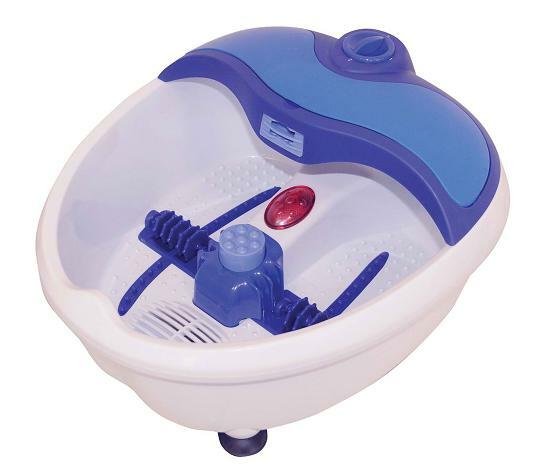 Also called a foot bath, an electric foot spa usually consists of a plastic basin with a compartment for each foot. A control panel allows user to set functions such as temperature and massage options. At the bottom of the basin are pads with raised acupressure points to match the relaxation points on each foot. When set to massage mode, the pads vibrate to provide a relaxing massage. 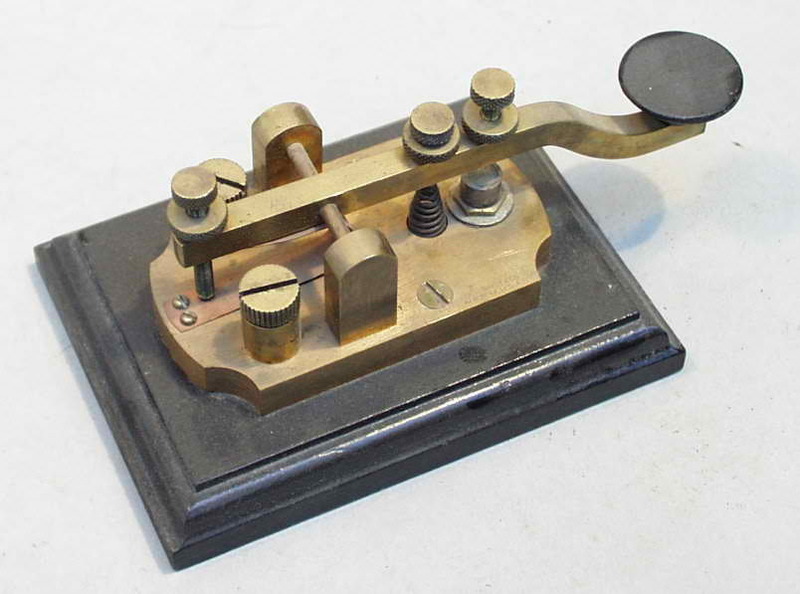 Some models have water jets for bubbling action. To use, the tub is filled with water and plugged into an electic socket for the heating and massage options to work. Essential oils or bath salts can be added to the water if desired. When shipping an electric foot spa, proper packing must be obeserved to prevent any damage during transit. Here are some tips on how to properly pack and ship an electric foot spa. Remove the power cord and tie into a neat bundle with a rubber band or twist ties. Wrap the cord in bubble wrap and place inside the basin. Fill the spaces with wadded newspaper or more bubble wrap to prevent the cord from shaking. Place the spa inside its original packaging, making sure that it fits snugly and is not moving. Pieces of bubble wrap can be used to fill any empty space to prevent movement. Close and seal the box with tape. Place the box in a slightly larger cardboard box with packing materials all around. Close and seal with tape. If the original packaging is not available, get a sturdy shipping box that can accommodate the spa with at least an inch of space on all sides for packing materials. Wrap the spa generously in bubble wrap and place inside the box with packing peanuts in the bottom. Fill empty spaces on the sides and top so there will be no space for movement. Close and seal the box. Double-box as described above. Address and label the package and take to a post office or shipping company.